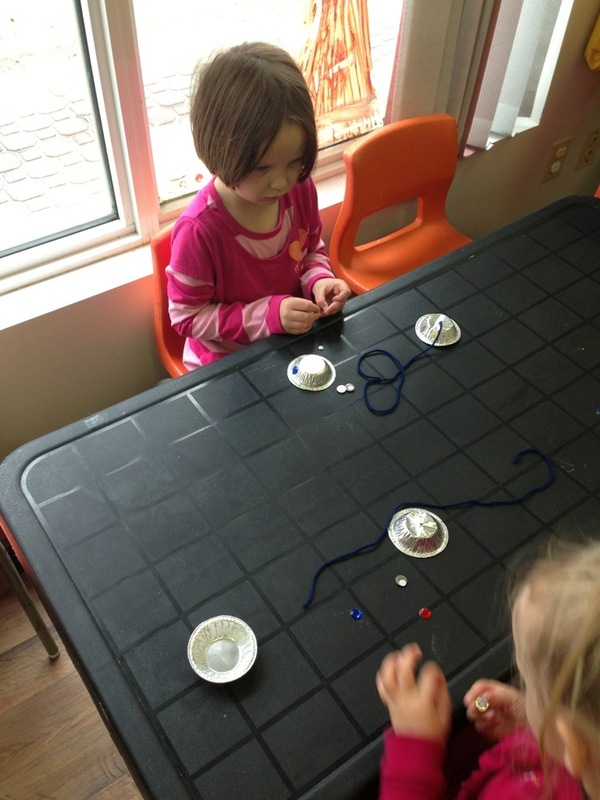 We had a great turn out for our Literacy Day this week. 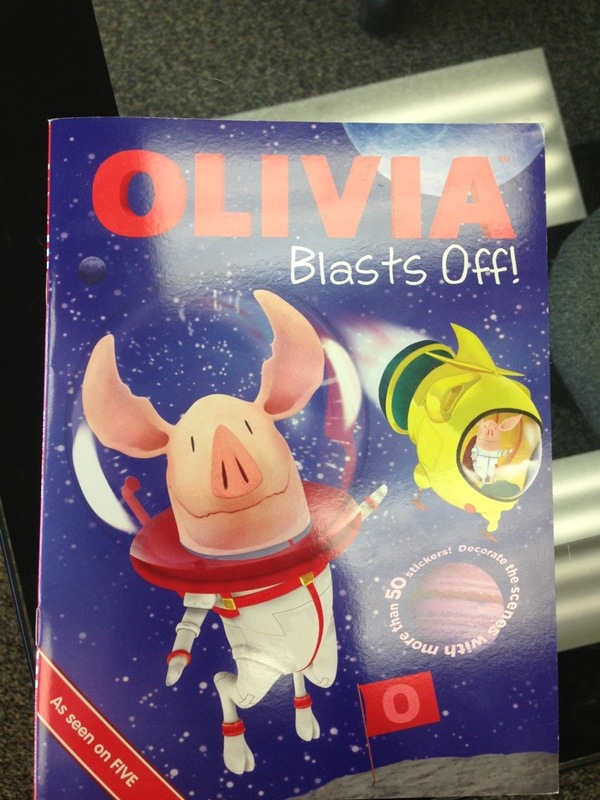 The book was “Olivia Blasts Off” and we did space crafts. 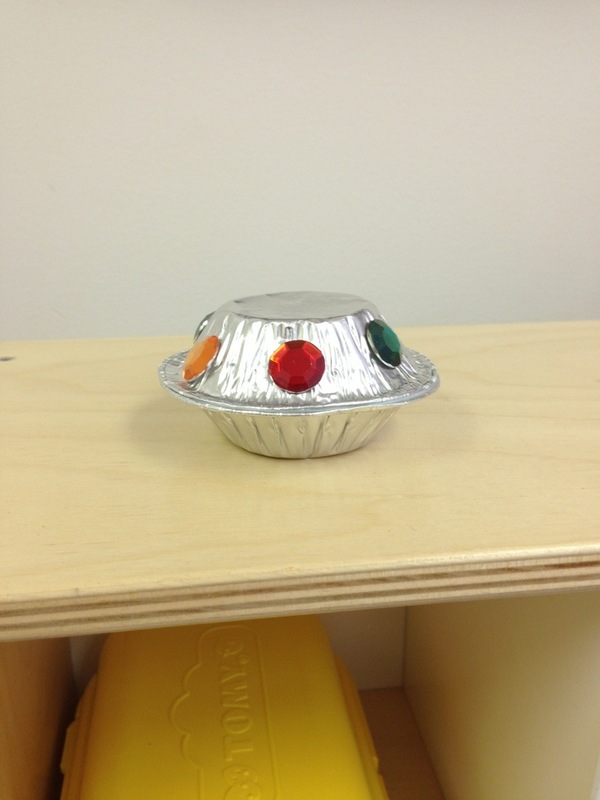 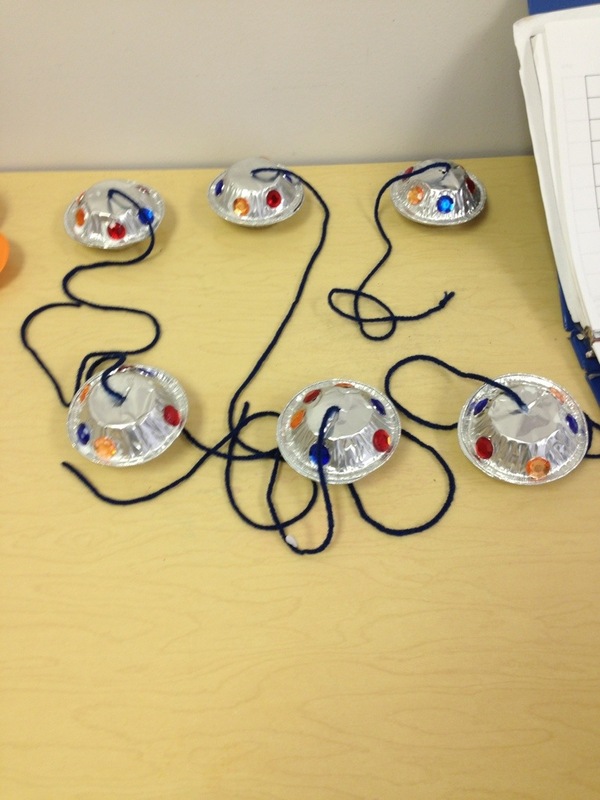 On Tuesday we made UFOs out of tart tins. 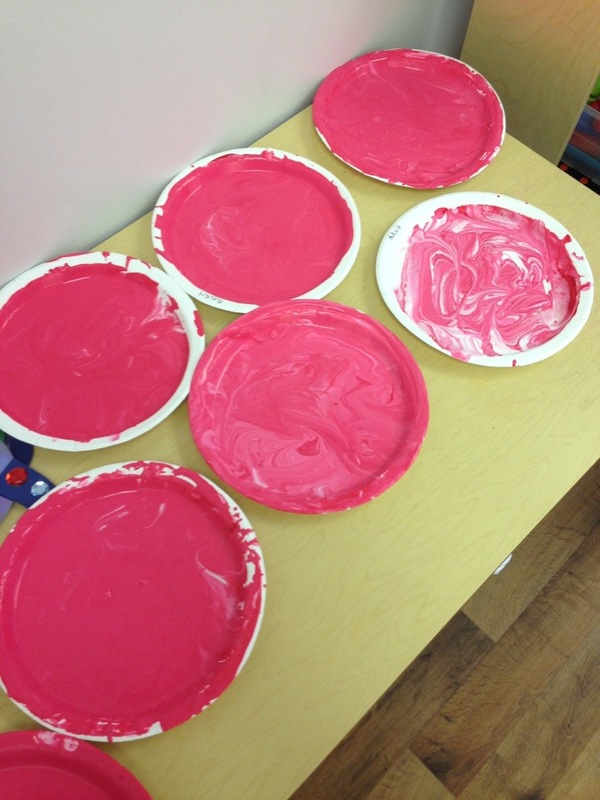 On Wednesday it was all about being messy and we made the “red planet” with puffy paint. 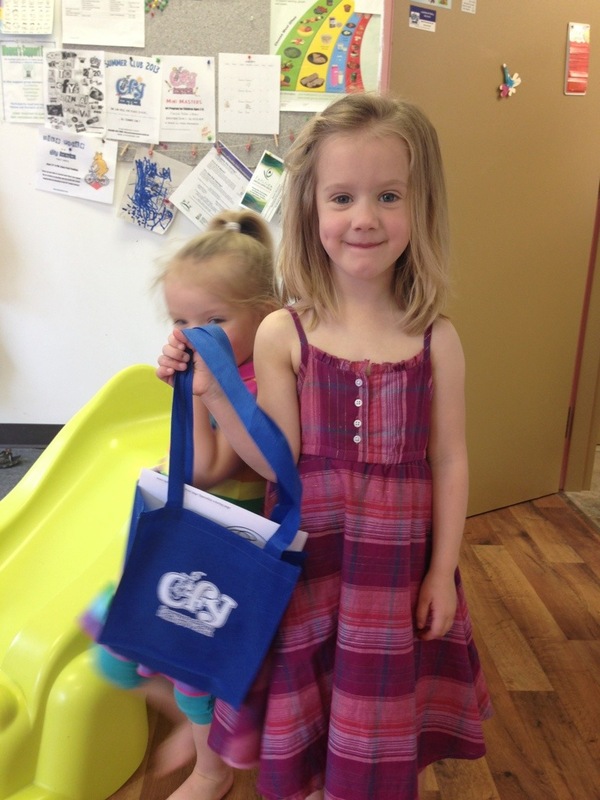 We gave out bags to 9 families that each contained a book, crayons, stickers and colouring sheets. 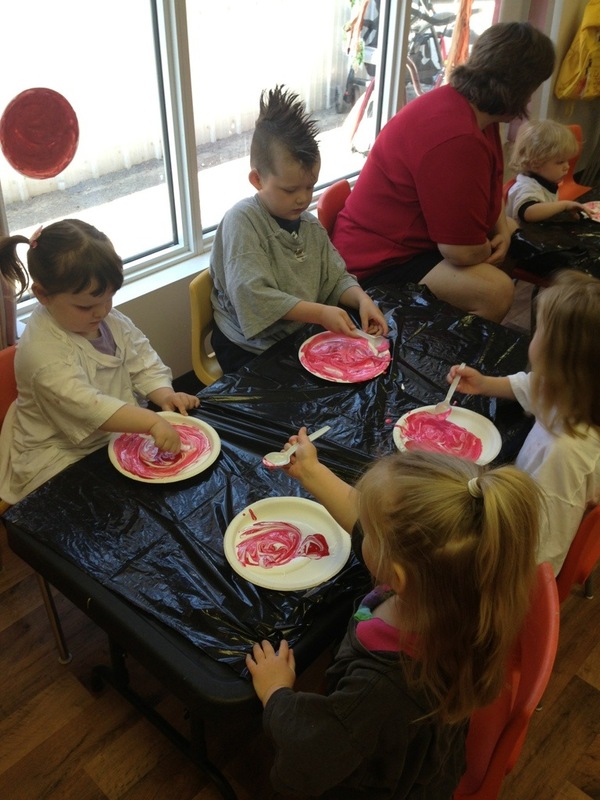 Thanks also to Constable Wilkinson for stopping by and giving the kids stickers as well. 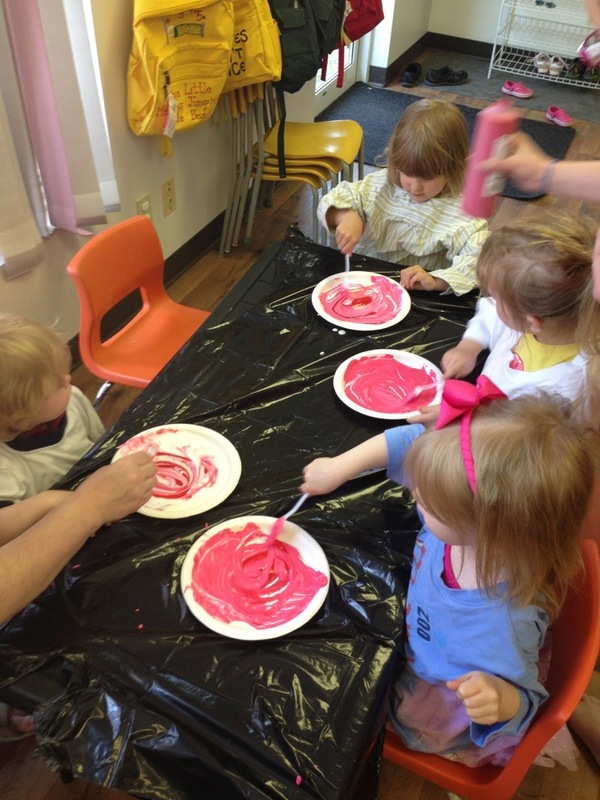 It was a great day in the playroom!